Rate this project The Linux Mint team has announced the availability a new development release, Linux Mint 19.1 Beta. 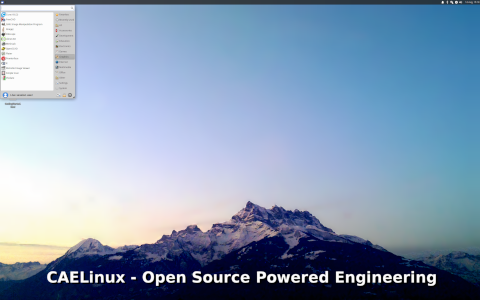 The new snapshots - available in Cinnamon, MATE and Xfce editions - improve the speed of the Nemo file manager, the Update Manager has been adjusted to show alternative mainline kernel versions and Mint-Y themes were given more contrast. 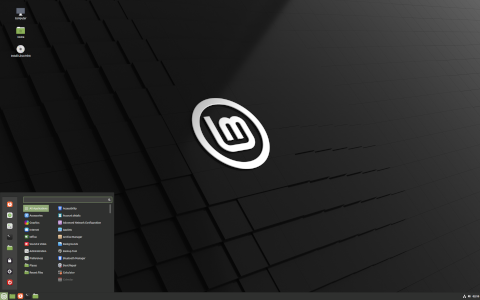 Some new changes are coming to Cinnamon too: "As you go through the "First Steps" section of the Linux Mint 19.1 welcome screen, you'll be asked to choose your favourite desktop layout. Cinnamon 4.0 ships with a brand new panel layout and thus with a new workflow. With a click of a button you'll be able to switch back and forth between old and new and choose whichever default look pleases you the most. The new panel ships with a window list with app grouping and window preview, a feature which has become the norm in other major desktop operating systems, whether it's in the form of a dock (in macOS), a panel (in Windows) or a sidebar (in Ubuntu). The panel looks more modern but it's also much more configurable than before." Further information can be found in the release announcements and release notes for each edition. Download (pkglist): linuxmint-19.1-cinnamon-64bit-beta.iso (1,880MB, SHA256, signature, torrent, release announcement, release notes), linuxmint-19.1-mate-64bit-beta.iso (1,934MB, SHA256, signature, torrent, release announcement, release notes), linuxmint-19.1-xfce-64bit-beta.iso (1,840MB, SHA256, signature, release announcement, release notes).